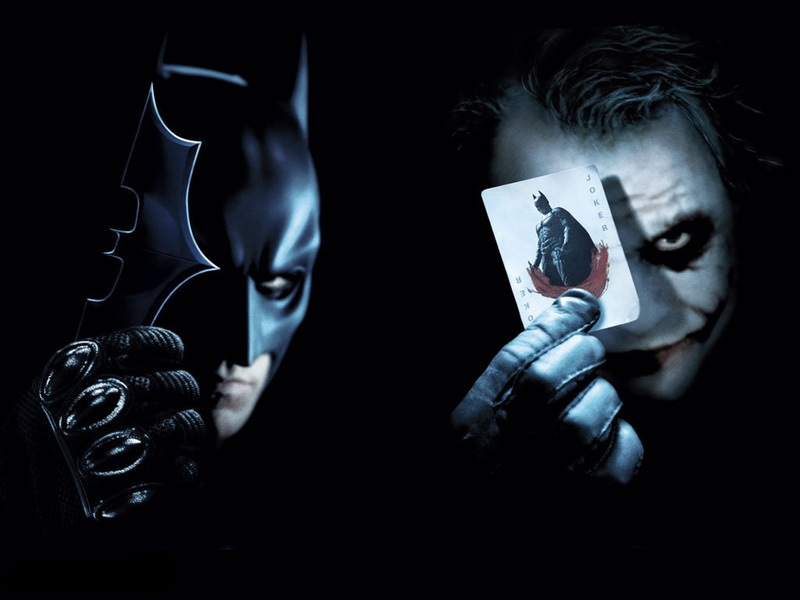 Batman and Joker. Batman and Joker. HD Wallpaper and background images in the funkyrach01 club tagged: sweet kind dearest friend rachel. That movie is awesome, have you seen it?